Traci Falbo and Pam Smith are currently running in the 24 Hour World Championship with Team USA. Located in Victoria Park in the greater London area of Belfast, United Kingdom, racing began at Noon local time (7am Eastern US time) and will continue until the same time tomorrow. Traci has a best in the event of 148.9675 miles, and in August 2014, she set a 48-hour Indoor World Track Record and an American Record, running 242.093 miles. Pam’s records are also seriously impressive, as she is the 2013 Western States 100-mile champion. 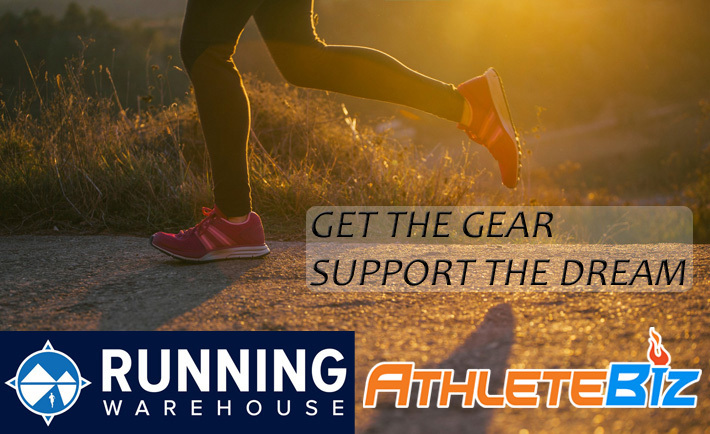 Want to support the 24 Hour Running team? Shop-to-support and donation options here! 1st lap of many in the 24 Hour World Championship! Working hard toward the goal! One lap at a time! Currently 6 hours in! Staying strong! Eight hours down! The road is hard but she keeps pushing forward! Pushing herself! Almost halfway done! Halfway through the 24 Hour Championship! After a bad break she has rejoined the course! Having fun pursuing her passion! Last hour of the 24 Hour Championship! A strong finish to end the 24 Hour World Championship! We will keep updated here, but to stay up to the minute, follow along with Traci @tracifalbo on Instagram. Also, follow the U.S. National 24 Hour Running Team on Facebook for overall coverage of Team USA in the event.